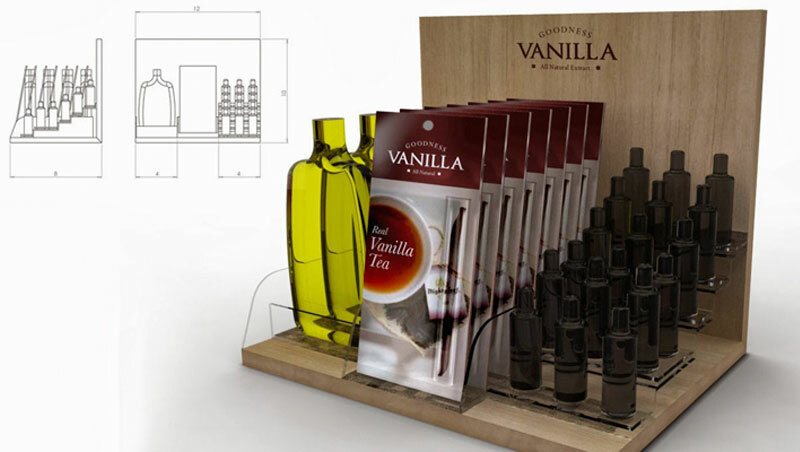 Smart packaging, reaches out to customers before they do. Packaging is often the most important and most overlooked aspect of marketing. In the last 10 seconds before the purchasing decision, consumers view packaging as a motivation to buy. It's the packaging and the last 10 seconds before purchasing, not getting onto a shopping list, which is most crucial aspect in marketing. Packaging should include the brand’s personality with branding and characters. This helps invoke the emotional component in purchasing, and subordinates the rational price considerations in purchasing. Customers need simplicity in messaging due to many conflicting messages, competing products like private labels, and complicated products. Good packaging often reflects simple brand values and product claims. For any successful brand, the success comes when the bottle does the talking from the shelves. Smart packages reach out to customers. Packaging is not only a very important touch point in the success of a brand, but a definitive one that defines the product experience. 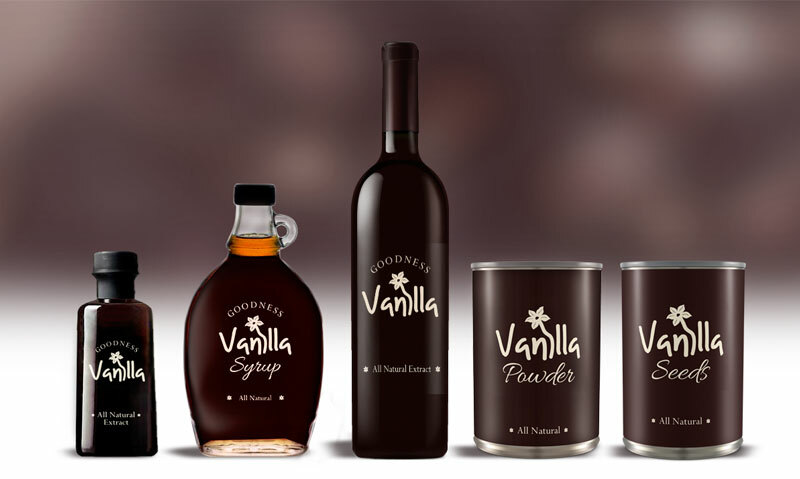 Goodness brand was created for an organization committed to the manufacture of natural food products. 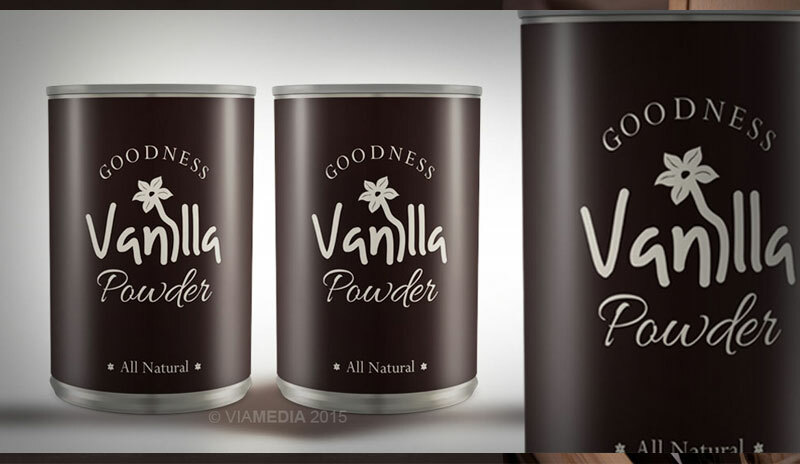 A common identity was required to market vanilla & dairy products. 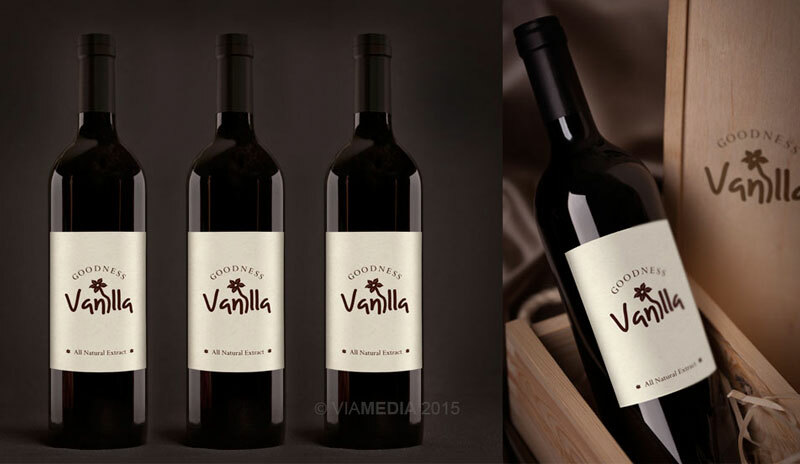 Vanilla is one the most utilized flavors in recipes. It is an essential cooking ingredient for which there is an artificial substitute. 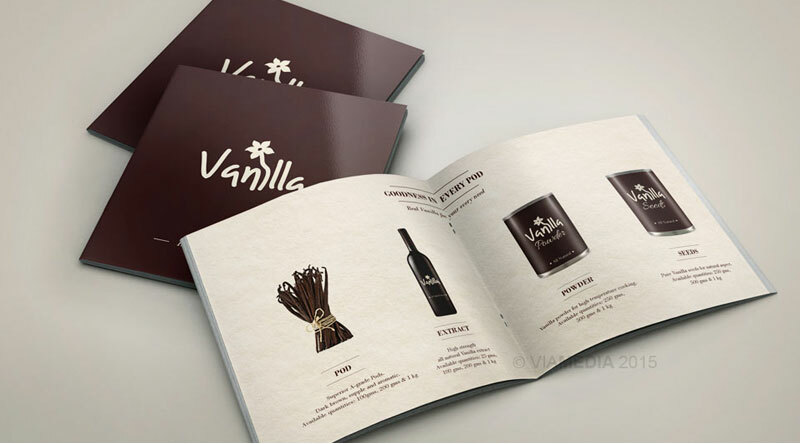 Vanilla is complementary to many fruit flavored ice creams, beverages, baked goods and others. Current trend for Natural and health awareness as well as price and availability will set a new irreversible trend. However we found that there was no awareness about difference between natural & artificial flavouring and our product was cheaper yet competitive in quality. Vanilla is the world's most loved flavour. 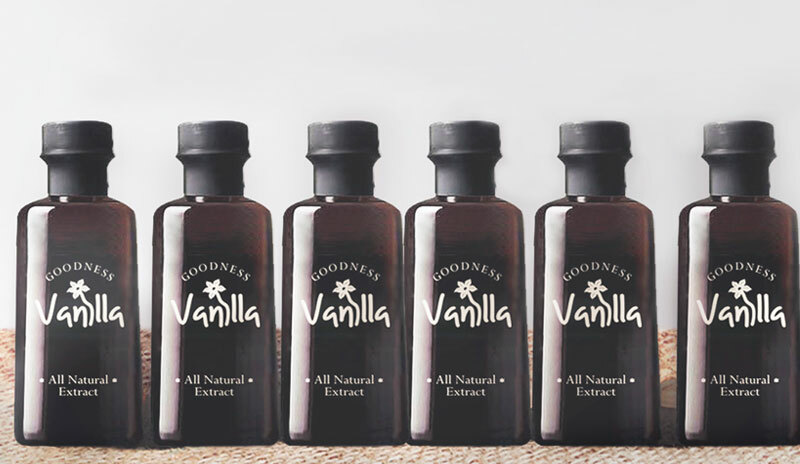 to only one flavor component in artificial vanilla. + Transparency: I want the customer to see the colour, texture, viscosity; literally smell its aroma. + Clarity: Establish Vanilla, create a pull for the product. 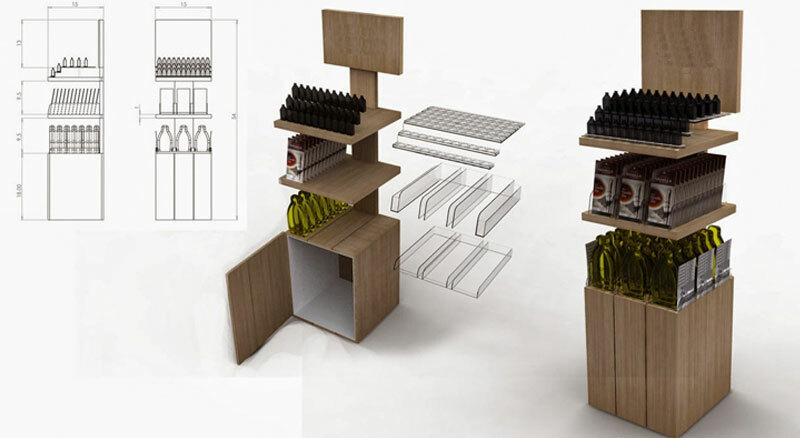 Design to breakthrough the current shelf clutter. + Shape & Size: Products to be packaged on familiarity, usage. Quantities and packaging to drive impulsive buying. The introduction of a plasti-glass bottle (superseding the PET and glass bottles) was the perfect opportunity to reinvigorate the brand and keep it relevant to its consumer base. 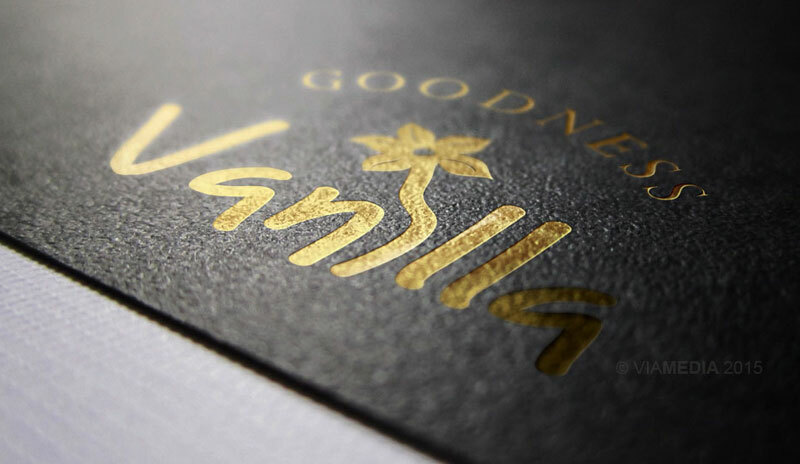 Paper labels have been used with gold hot foil stamping for the premium range. The new structure pushes the plasti-glass format easy to deliver a bottle that both embraces the much loved historic glass bottle whilst also being robust enough to handle the logistic commute. We collaborated with an industrial designer and were able to use their specialist knowledge to engineer the design and launch it.